Ron said: The 4T asks little in terms of space, watts, or money, but play through them your favorite but imperfectly recorded LPs or CDs and they’ll make the most of the good that’s there while downplaying the bad. 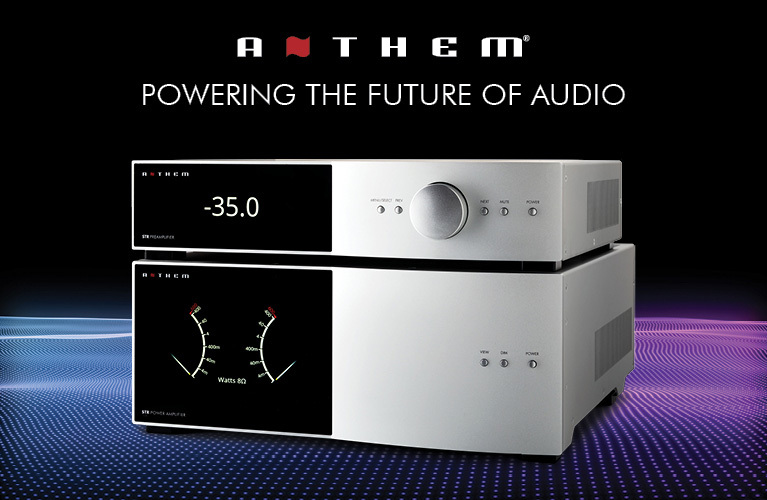 In a world of cynical hi-fi gear, the Aperion 4T is a true optimist. 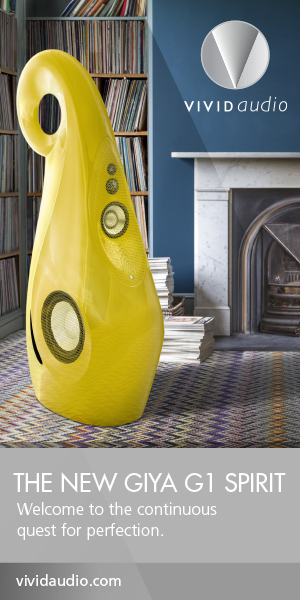 The gist: Mini-floorstander with monster sound, direct to your door. John said: I had to keep reminding myself that these wonderful-sounding speakers are affordable by almost anyone’s standard, not just an audiophile’s. And these speakers always brought me closer to the music played through them. The gist: Aperion’s flagships are only $1390 a pair and sound terrific. Refreshing. Doug said: But it’s the Dynaudio Excite X12’s considerable strengths that make it special, even unique -- I don’t know of another small speaker that plays quite like this one. The gist: The Danes make another great little speaker. 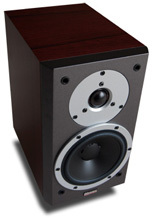 Doug said: Focus Audio’s Signature FS8 is a killer speaker by almost every measure: It looks fantastic, it sounds wonderful, and its price is something many can afford. 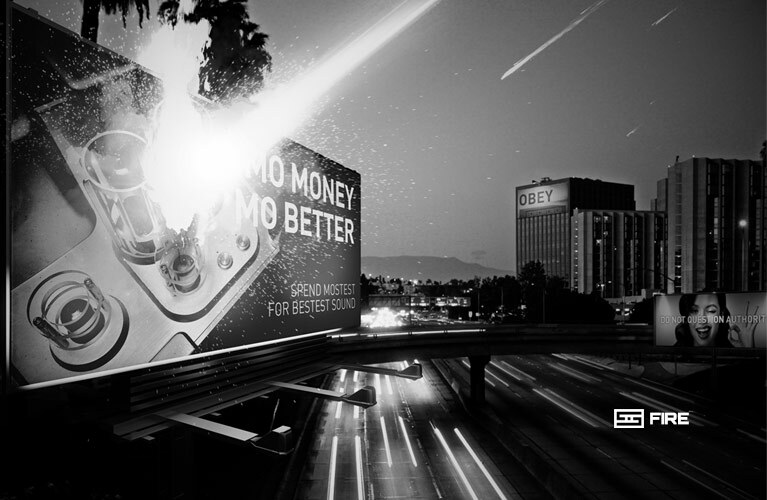 The gist: Not exactly cheap, but hits all the right buttons. 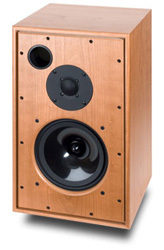 The gist: Continuing the storied tradition of excellent Harbeth sound. 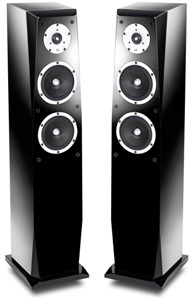 He said: Before hearing the Infinity Primus P252s, but knowing that they cost only $400/pair, I wasn’t expecting much. But I was so blown away by the experience of listening to them that I felt almost compelled to purchase a pair. The gist: Whatever your expectations, the Primus P252 will probably exceed them. He said: Imaging and convenience are their long suits, lack of bass their short. 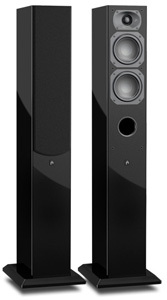 The LSA1 Statement is the finest minimonitor I have heard, and they would be quite satisfying in a smaller room. 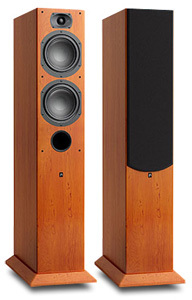 The gist: Good speaker, but lots of competition, too. 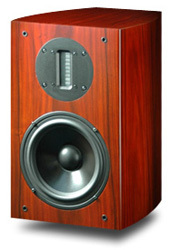 Loudspeakers reviewed on the SoundStage! Network in 2009 in the context of a stereo system. All prices are in US dollars unless otherwise noted and are accurate at the time of the review. 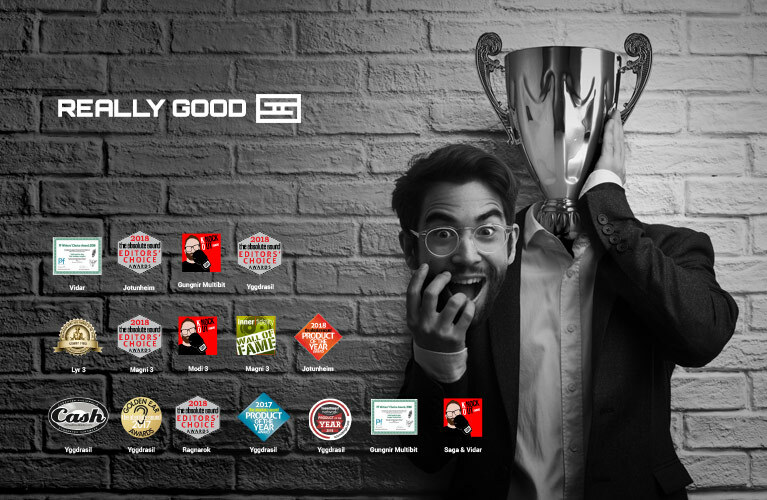 The entries are shown alphabetically by company name. 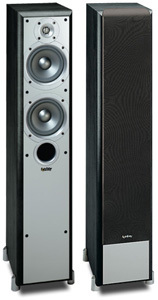 Loudspeakers reviewed on the SoundStage! Network in 2009 in the context of a home-theater system. All prices are in US dollars unless otherwise noted and are accurate at the time of the review. 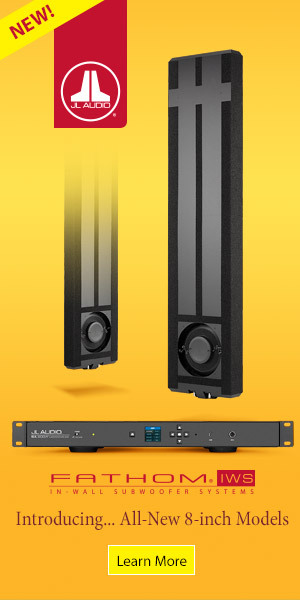 Subwoofers reviewed on the SoundStage! Network in 2009 in the context of a stereo and/or home-theater system. All prices are in US dollars unless otherwise noted and are accurate at the time of the review. Turntables, phono stages, cartridges, etc., reviewed on the SoundStage! Network in 2009. All prices are in US dollars unless otherwise noted and are accurate at the time of the review. Stereo digital source components (CD and SACD players, DACs, music servers, etc.) reviewed on the SoundStage! Network in 2009. All prices are in US dollars unless otherwise noted and are accurate at the time of the review. Stereo integrated amplifiers and receivers reviewed on the SoundStage! Network in 2009. All prices are in US dollars unless otherwise noted and are accurate at the time of the review. Preamplifiers reviewed on the SoundStage! Network in 2009. All prices are in US dollars unless otherwise noted and are accurate at the time of the review. Mono, stereo and multichannel power amplifiers reviewed on the SoundStage! Network in 2009. All prices are in US dollars unless otherwise noted and are accurate at the time of the review. Home-theater components reviewed on the SoundStage! Network in 2009. All prices are in US dollars unless otherwise noted and are accurate at the time of the review. Analog interconnects and speaker cables, digital interconnects, and power cords reviewed on the SoundStage! Network in 2009. All prices are in US dollars unless otherwise noted and are accurate at the time of the review. Power conditioners and power cords reviewed on the SoundStage! Network in 2009. All prices are in US dollars unless otherwise noted and are accurate at the time of the review. Accessories, stands and other uncategorized products reviewed on the SoundStage! Network in 2009. All prices are in US dollars unless otherwise noted and are accurate at the time of the review.